Commercial Laundry Equipment - Advantage Equipment, Inc.
We develop commercial laundries that are unsurpassed in efficiency and productivity. Our fundamental goal is to help and support our customers to achieve long-lasting growth and success in whichever industry they are in. We provide commercial washers and dryers for a variety of industries like hotels, motels, car washes, multi-housing facilities, fire departments, coin laundry, linen rental, dairy farms, athletic facilities, nursing homes, assisted living facilities, senior living facilites, and much more. Laundry Equipment for Fire Departments. Not only does it expose firefighters to chemicals, biological agents, and particulate matter, but it also affects the longevity of gear life. In order to properly clean and sanitize the turnout and bunker gear, experts agree that that a highly programmable washer-extractor must be used. Coin Laundry New Store Design. It isn’t easy to develop a profitable, efficient and attractive coin laundry. That’s why investors often turn to Advantage Equipment for assistance. We are experienced developers of successful self-service laundries, equipped with energy-efficient equipment and specialized services designed to attract a wide array of customers. Regardless of your industry, we work to help you become more profitable and run a more efficient commercial laundry operation. 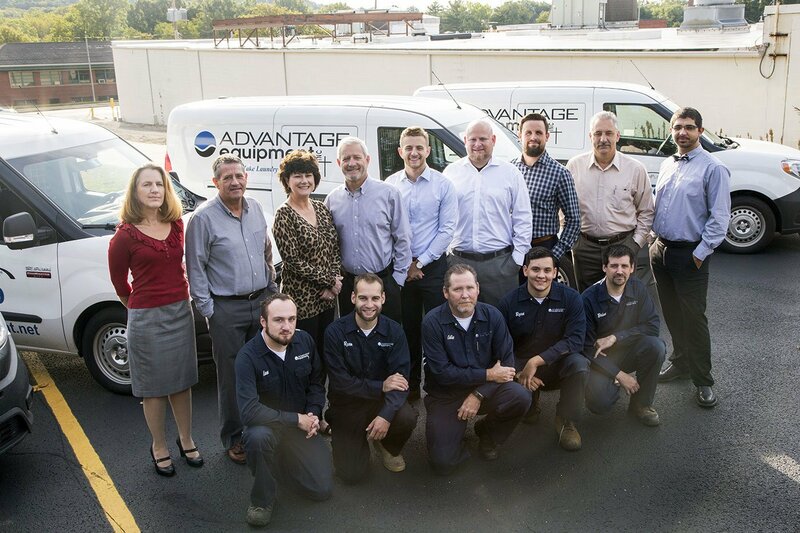 Whether that includes vended laundry, fire departments, veterinary clinics, hotels/motels, on-premise laundry facilities, correctional facilities, or much more, Advantage Equipment is with you every step of the way. Ohio, Pennsylvania, and West Virginia. Here some links we thought might be useful. Our fully stocked parts department includes the parts for most major brands, available over-the-counter or by phone, fax or Internet order. Contaminated PPE exposes firefighters to potentially life-threatening chemicals, biological agents and particulate matter. Limiting a firefighter’s exposure to such hazards by properly decontaminating soiled gear. 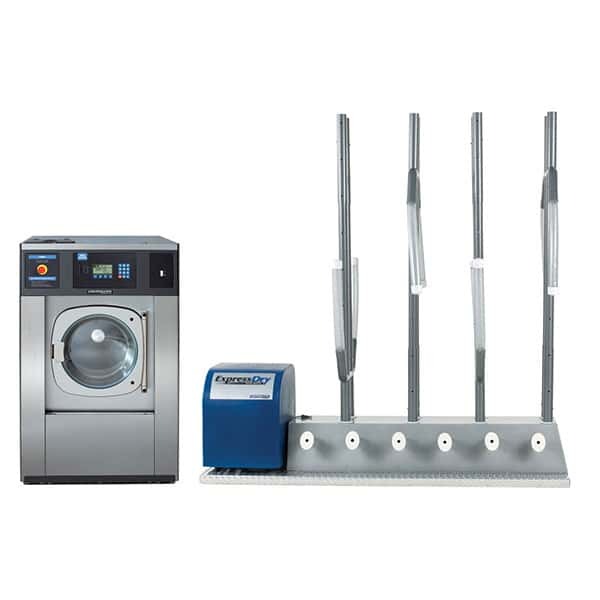 Are you looking for previously owned commercial laundry equipment? We can help!